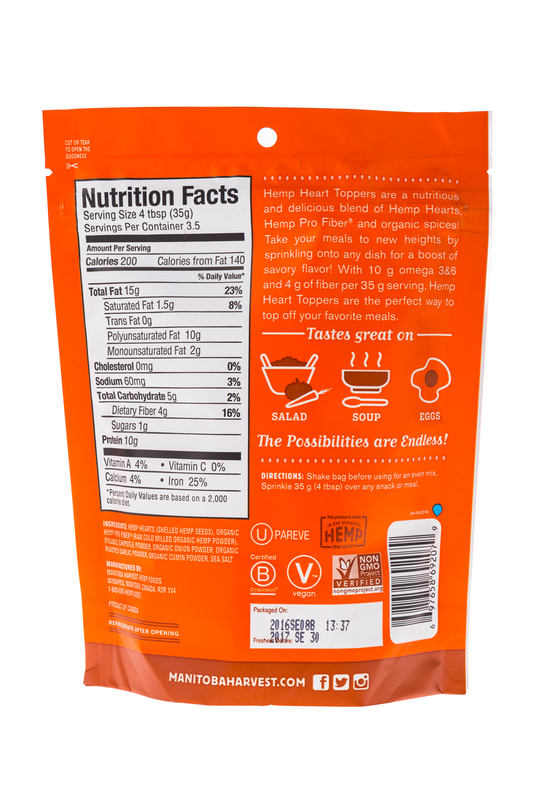 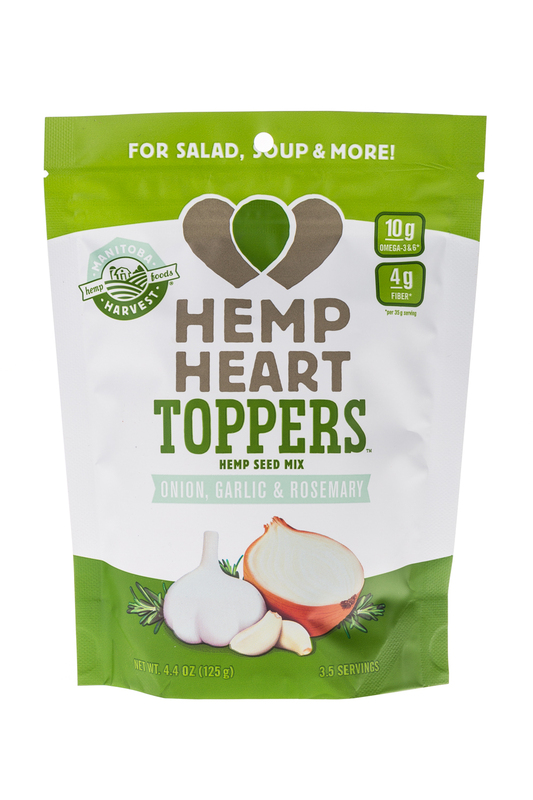 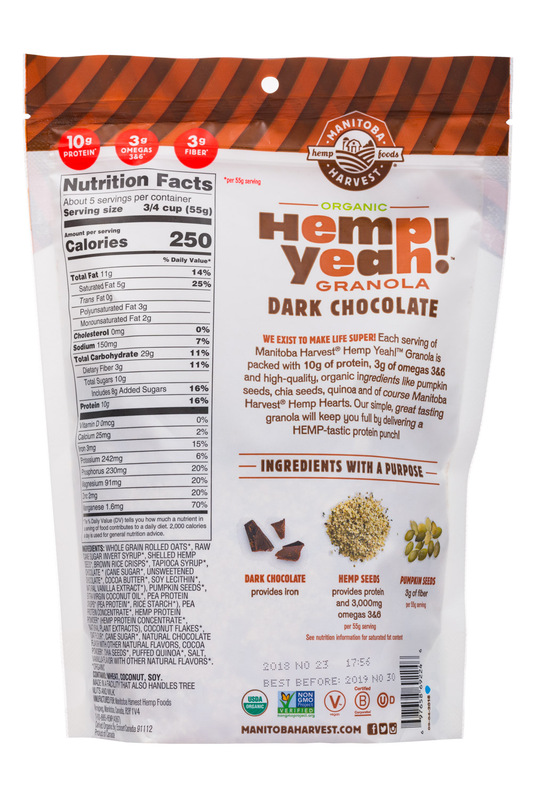 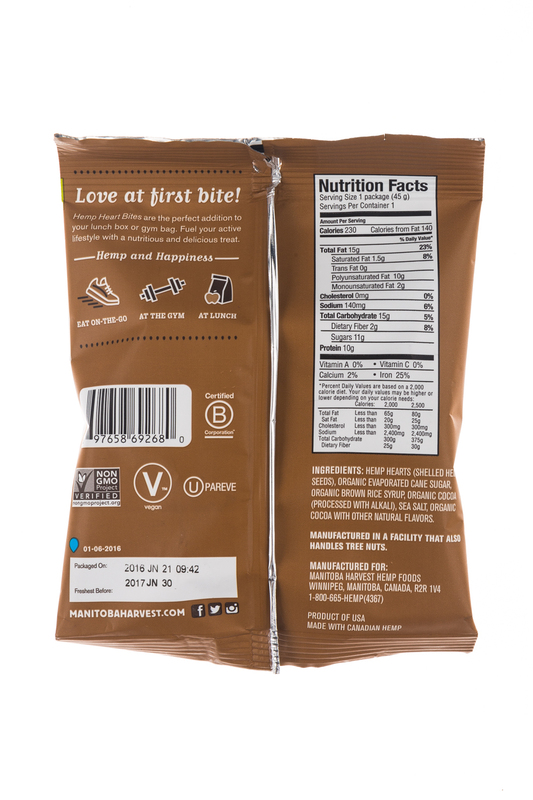 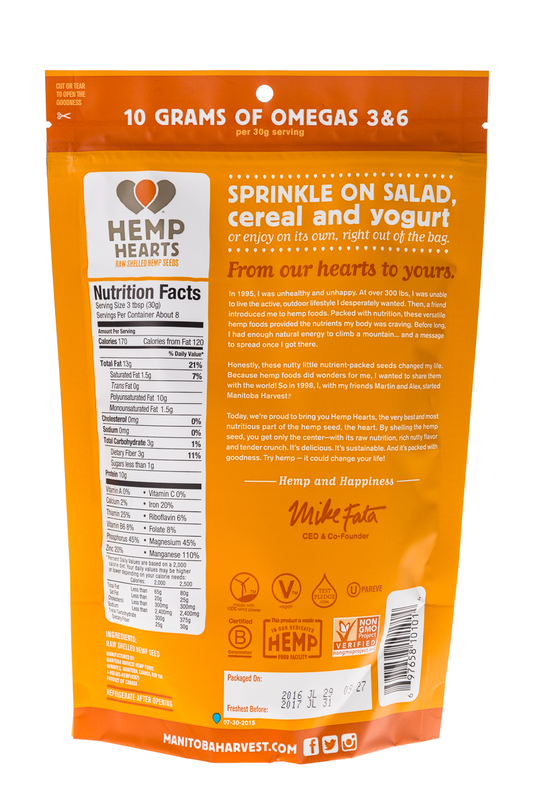 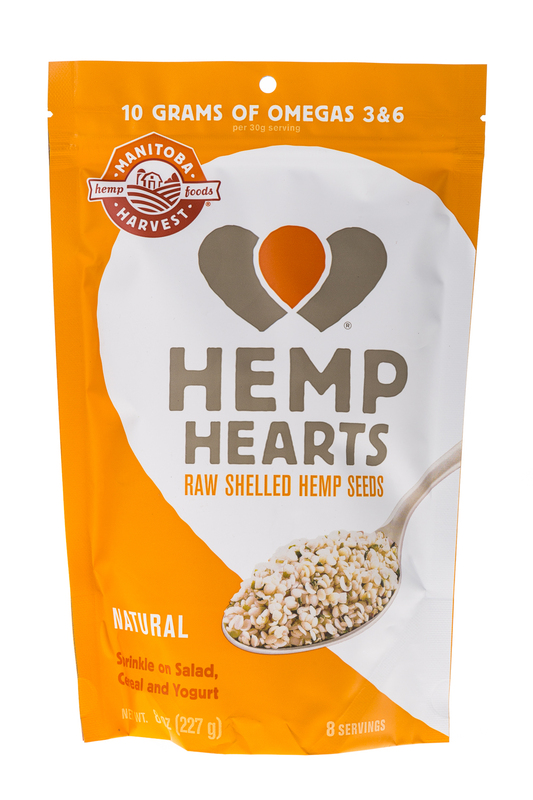 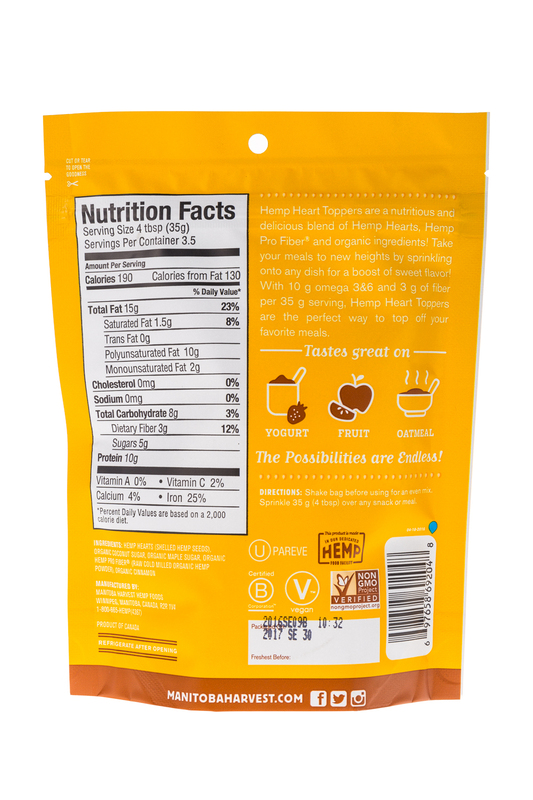 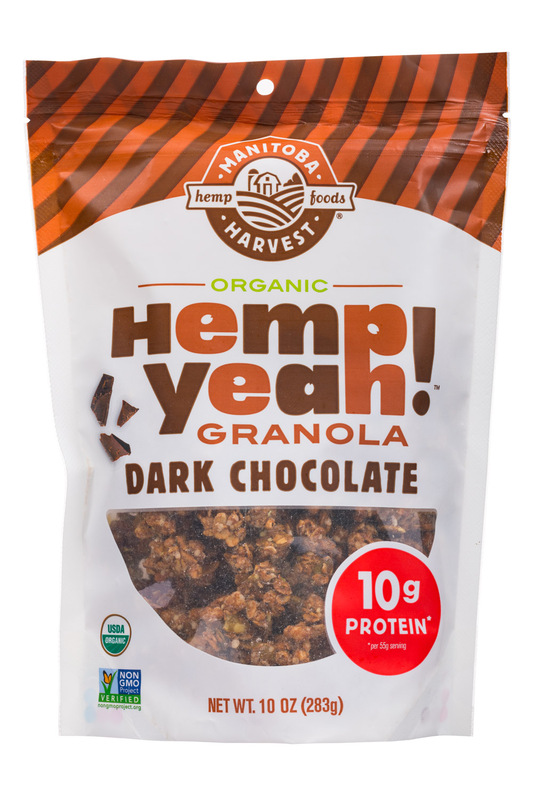 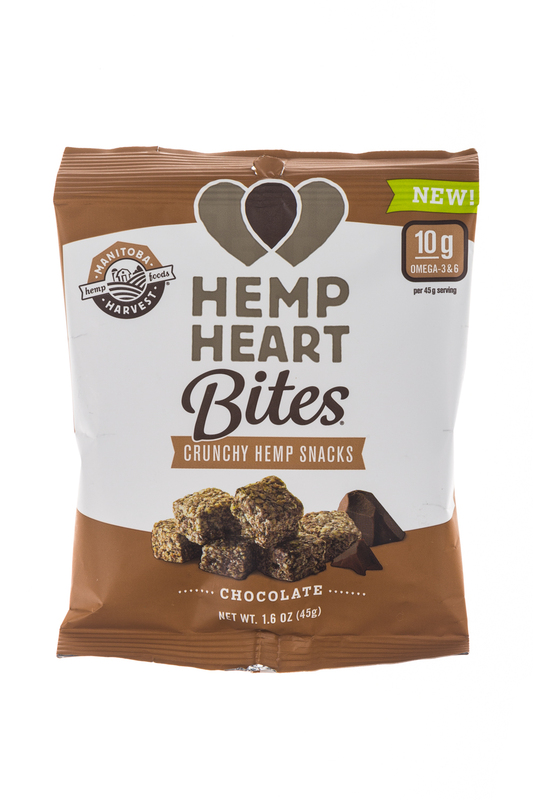 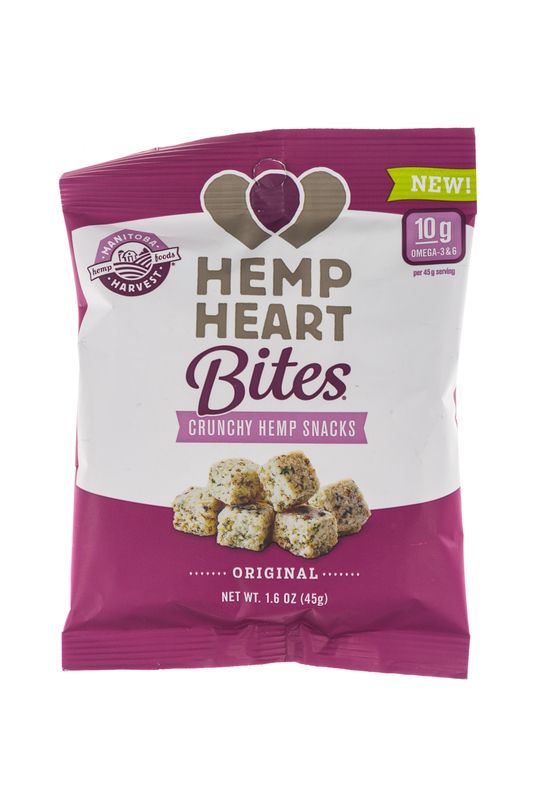 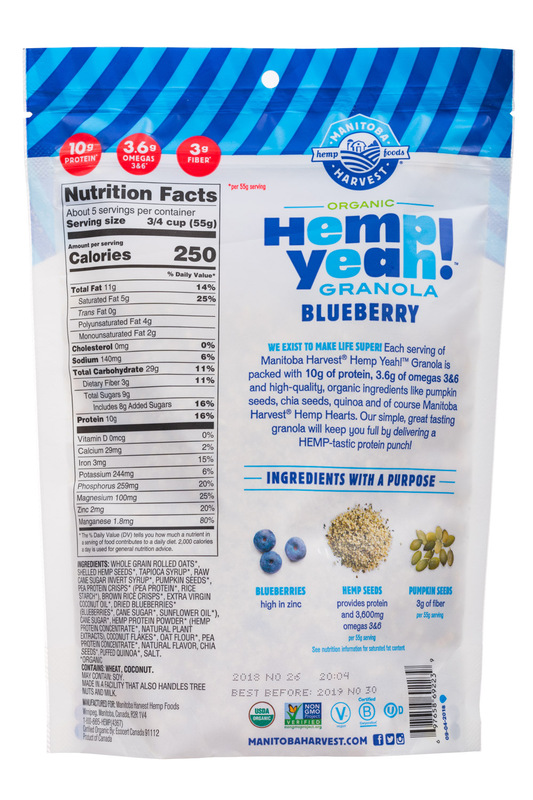 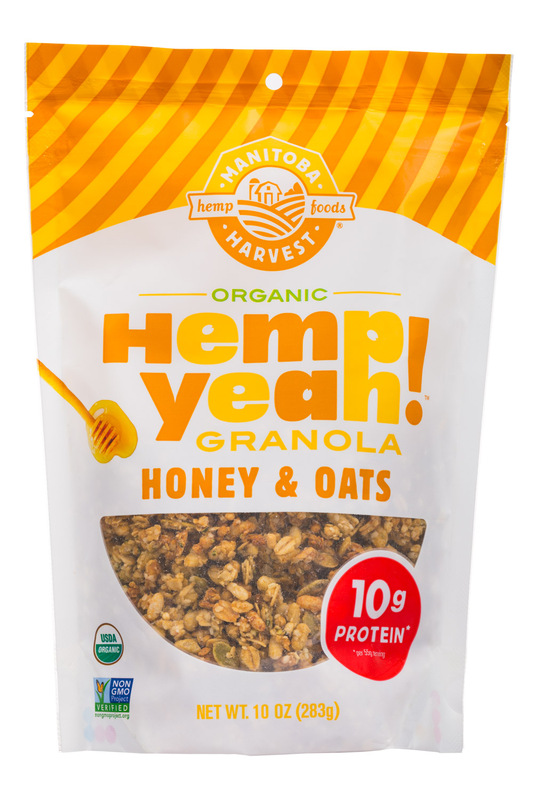 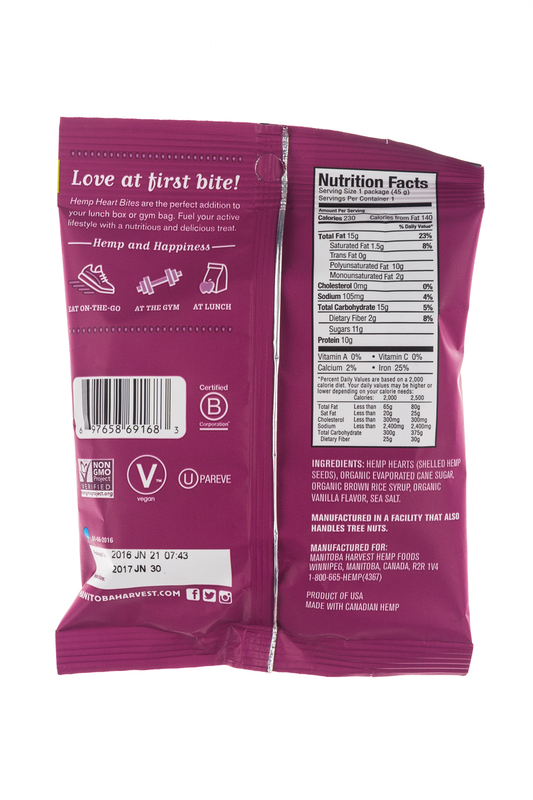 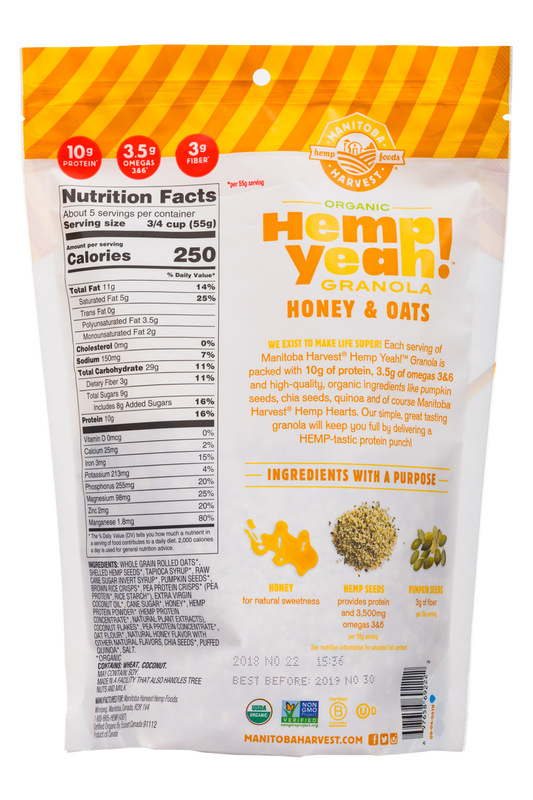 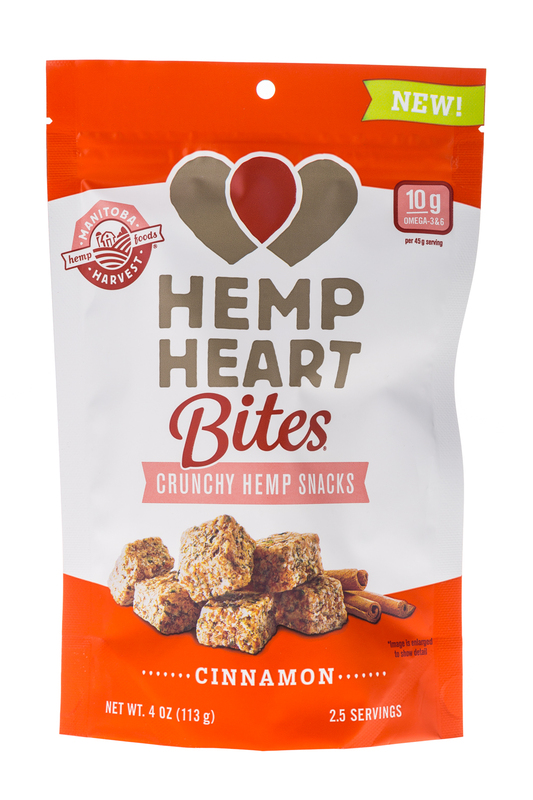 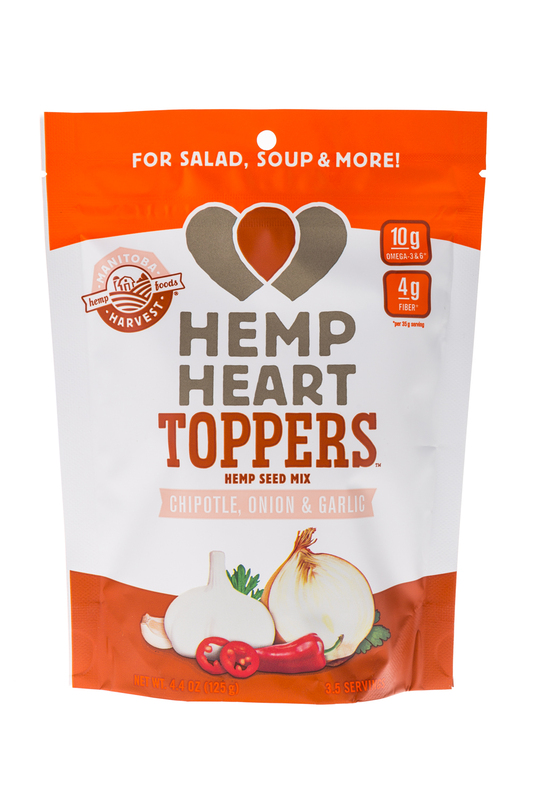 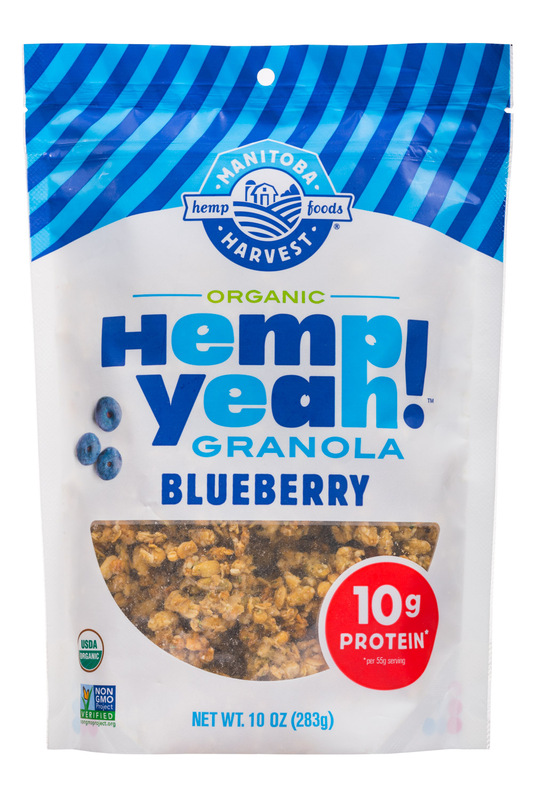 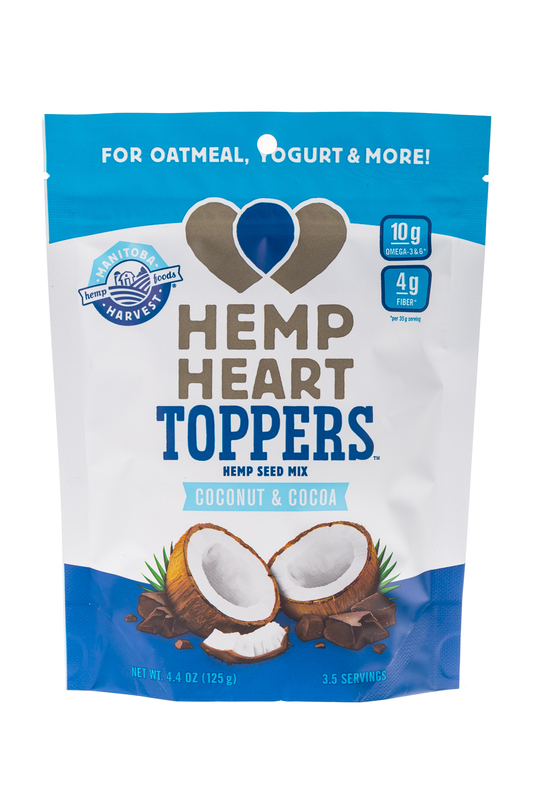 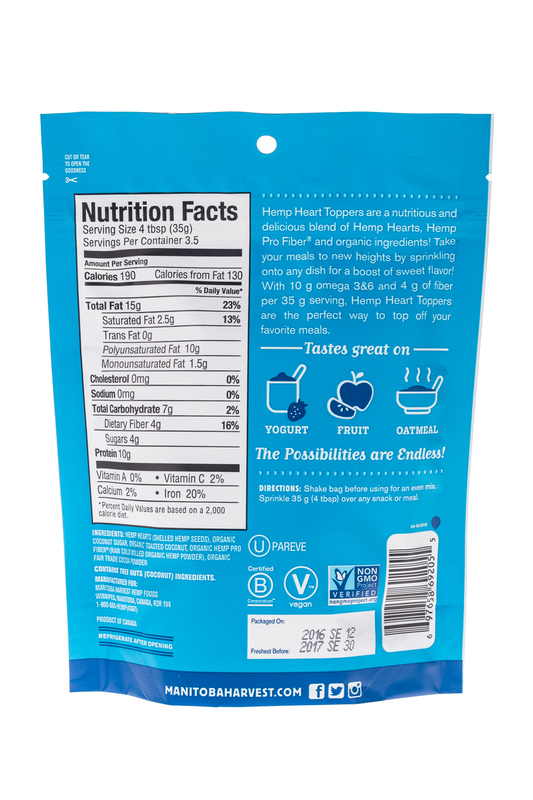 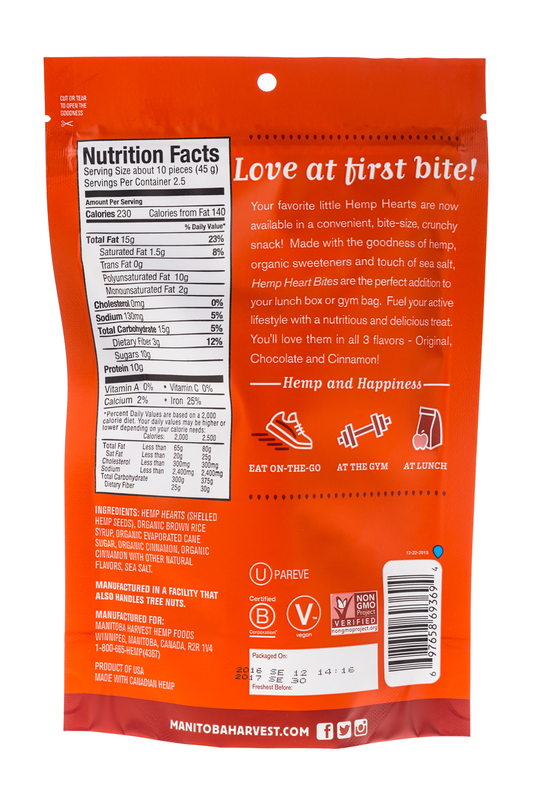 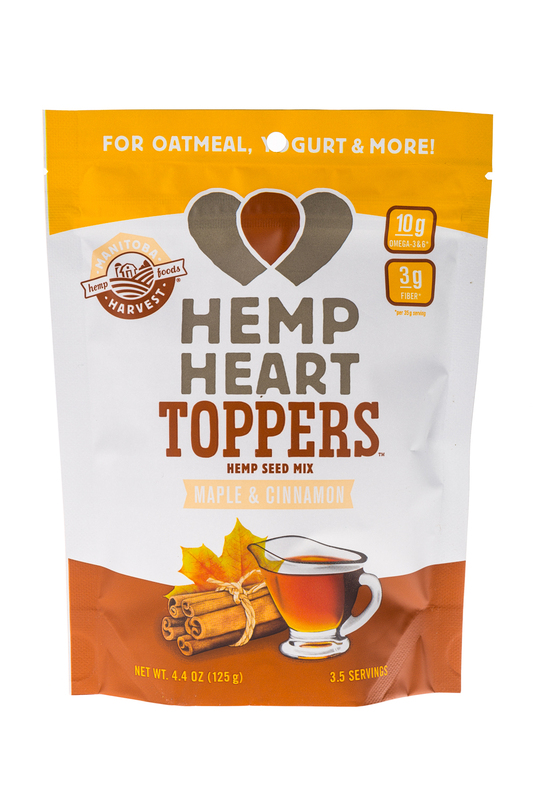 Manitoba Harvest Hemp Foods is the largest vertically-integrated hemp food manufacturer in the world. 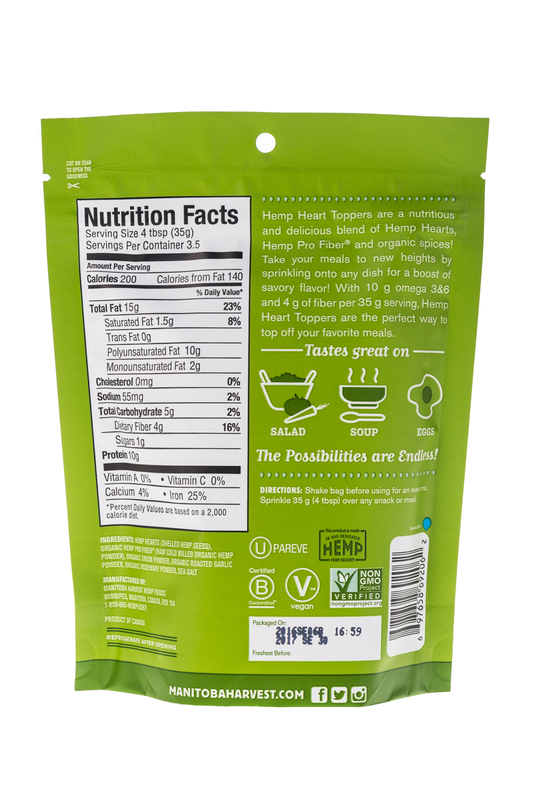 We strive on creating fresh, high quality hemp food & focus on the nutritional aspects hemp food brings to both young & old. 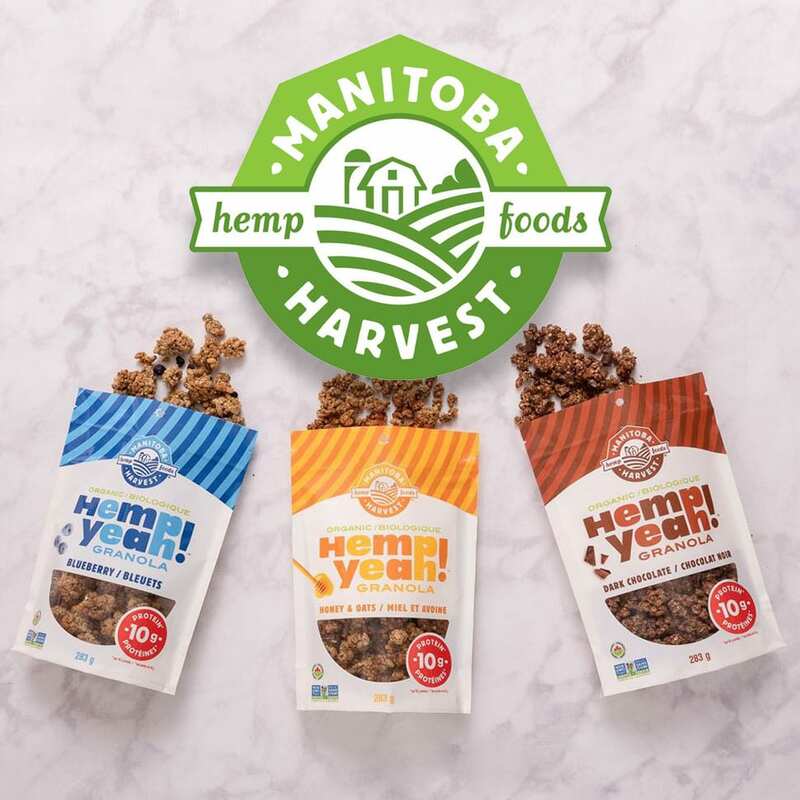 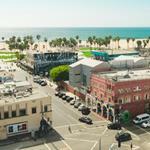 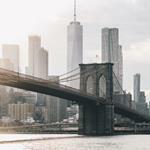 Compass Diversified Holdings (CODI) announced yesterday it has reached an agreement to sell hemp food manufacturer Manitoba Harvest to Canadian cannabis company Tilray for C$419 million.